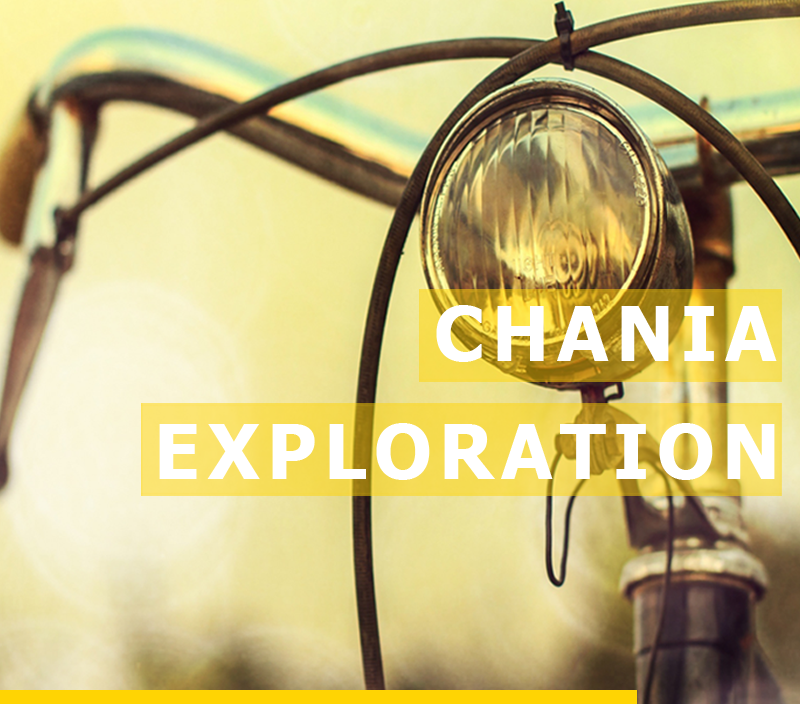 There’s no better way to get around Chania than by bike, and if you want to really get to know the city then these guided cycle tours are the best way to do it. Travelling in small groups, you’ll weave in and out of some of Chania’s most interesting spots, with a helpful guide on hand to tell you fascinating stories and facts about the city. 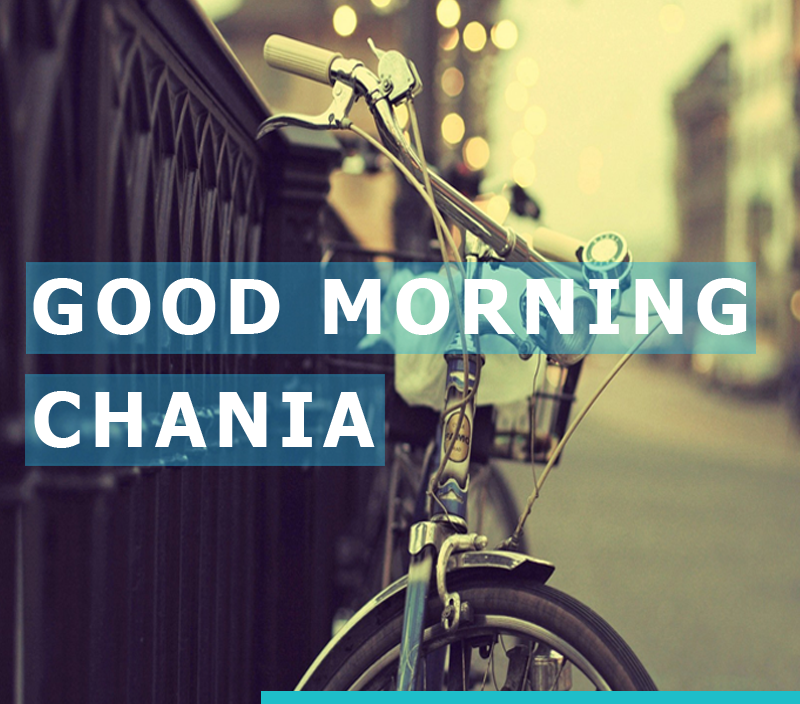 Try our unique unforgettable tours and discover the soul of Chania by bike.